Among 2009 U.S. college graduates, 80% moved back home with their parents after graduation up from 67% in 2006. Those with computer-related degrees led their class with an average job offer of $58,746. What do student loans have to do with healthcare ? 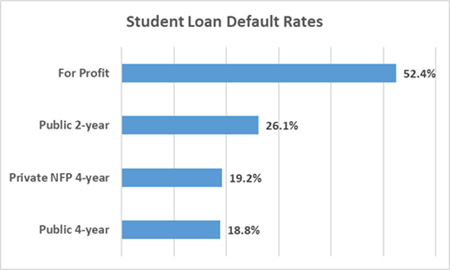 … and why you should care if you have a student loan. Answer: Nothing … It’s a stretch to lump student loans and healthcare except that the apparent (i.e. 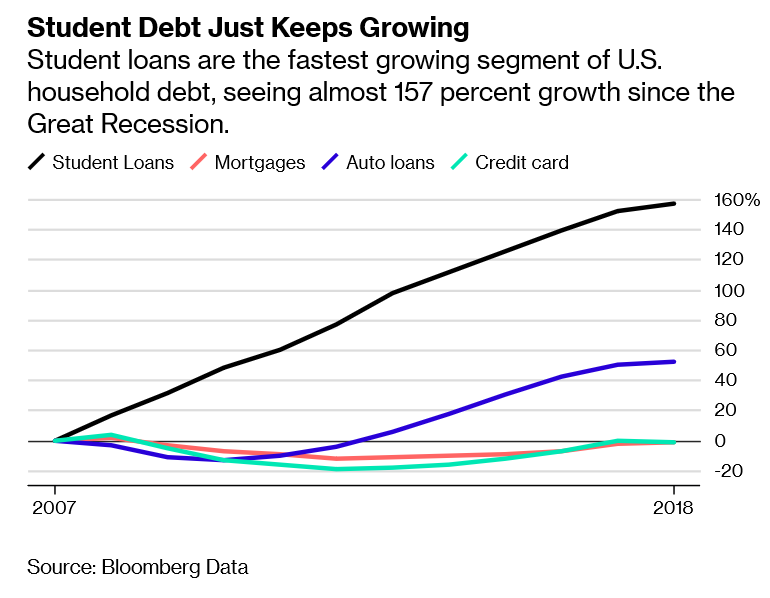 unproven, unsubstantiated) savings accruing from nationalizing of student loan programs are needed to make ObamaCare look like it reduces the deficit. I think there are huge implications — not only to banks, but also to student borrowers. Here’s a twist: under ObamaCare, the tax-fines are going to be policed by 15,000 additional IRS agents. Do you think they’ll add another 15,000 to work collections on student loans ? To satisfy budget requirements and win over skeptical deficit hawks in their own party, Democratic leaders wound up directing a total of $19 billion (of the $61 billion in revenues that the student loan shift would produce over 10 years) to reduce the deficit and help pay for the health care portion of the legislation. The basic thrust of the legislation, which would derive its $61 billion in savings by shifting all lending from the lender-based (but government-subsidized) Federal Family Education Loan Program to the government’s Direct Loan Program. The lenders have been trying to months to turn lawmakers against the idea of ending their ability to make loans (and the accompanying subsidies), arguing that doing so would kill thousands of jobs. But on Thursday, they took another approach, directing their ire at the billions of dollars that would go to purposes other than helping students afford college, namely health care. The most blatantly political move in the legislation: an exemption that would allow a state-run bank in North Dakota (alone among the states) to continue to offer loans directly to students. Democratic Congressional aides defended the decision because they said the North Dakota bank is, as a taxpayer-owned agency, essentially a government lender like the federal government, so sustaining its ability to lend is consistent, they argued, with the legislation’s overall goal.